The biblical Psalms describe a whole range of emotions, from joy and wonder to sadness and regret. This collection of Psalms, paraphrased for young readers, uses simple yet powerful imagery to help children express their feelings. 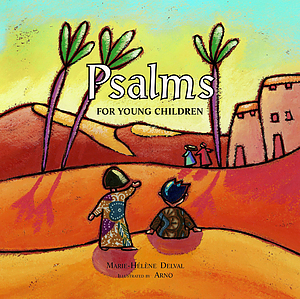 A collection of Psalms paraphrased for young readers. Features Psalms depicting a whole range of emotions. 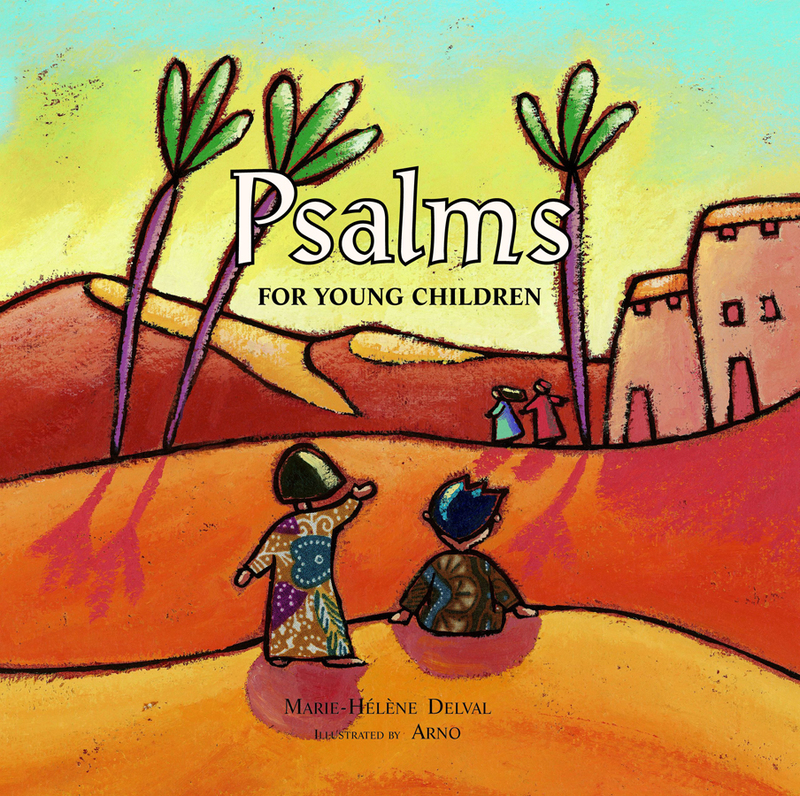 Psalms For Young Children by Marie-helene Delval was published by Eerdmans Publishing Company in March 2008 and is our 3784th best seller. The ISBN for Psalms For Young Children is 9780802853226. Be the first to review Psalms For Young Children! Got a question? No problem! Just click here to ask us about Psalms For Young Children.